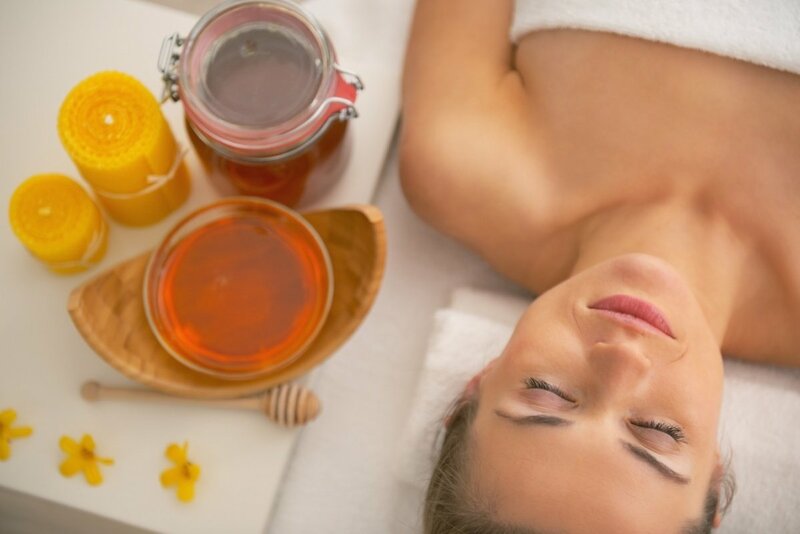 We know how important balance and relaxation are in life. The natural sea environment is conducive to relaxation, which is why SKAL**** hotel created the SPA & Wellness zone. 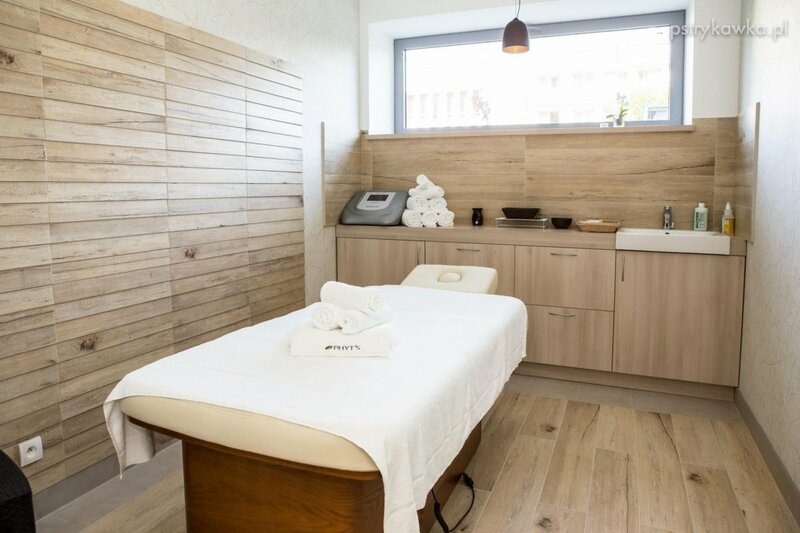 It consists of separate rooms, where guests can enjoy relaxation massages, as well as those necessary for health; beauty treatments for the face and body; and hand and foot care. We use cosmetics, which consist of 94% organic components. You can also purchase the cosmetics for further care at home. 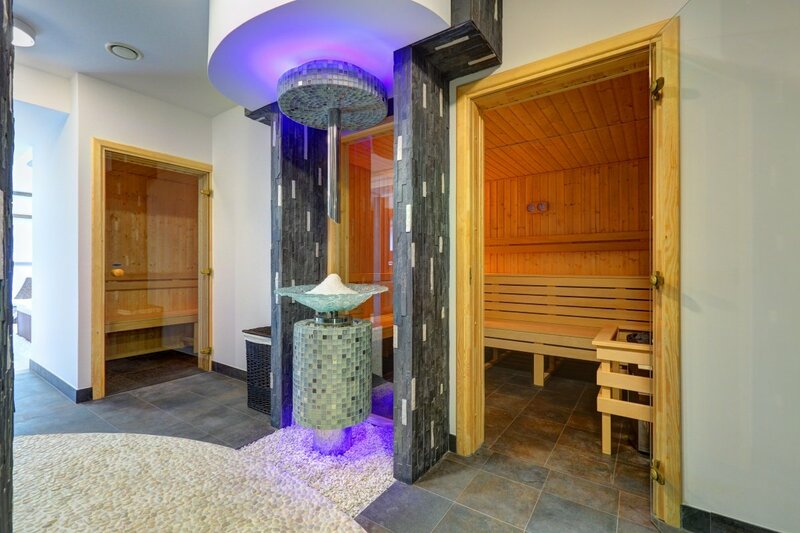 Additionally, the SPA zone is a complex of saunas: Finnish, salt, an aromatic steam bath, a sensation shower, and an ice-fall. Completing the relaxation zone is a spacious Jacuzzi, which provides an underwater massage for the whole body. It is located near deck chairs, which are perfect for relaxing upon. A stay by the sea is inextricably associated with sunbathing. 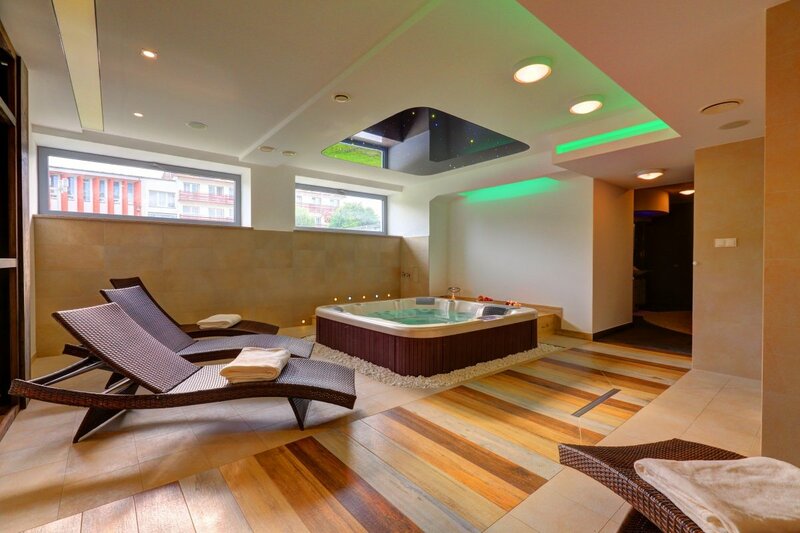 Within the hotel's spa, there is the possibility of safely and comfortably sunbathing, thanks to the “Sunny Meadow”.